Car Accident Lawyer | Miami Personal Injury Firm - Shamis & Gentile, P.A. If you have been injured in a car accident, your first step should be to see your doctor immediately. This holds true even if you don’t feel that your injuries were all that significant. If you were not the cause of the accident, you owe it to yourself to make sure that you get a full medical checkup. 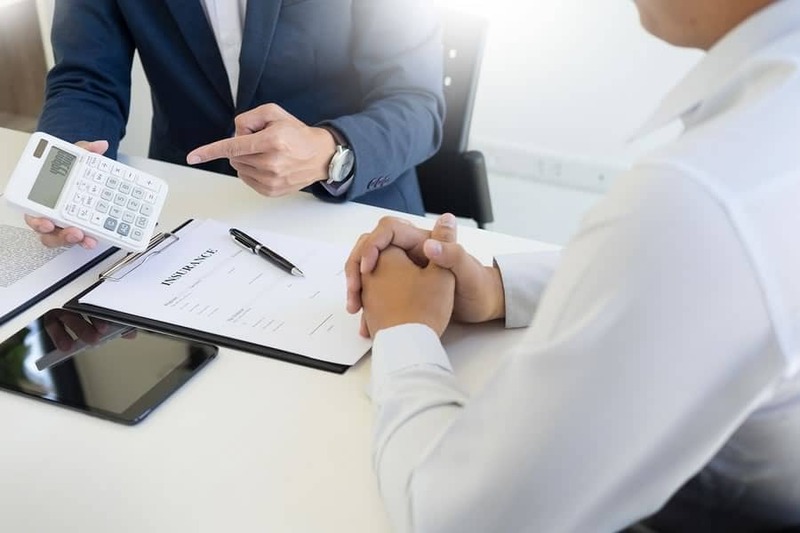 This will help you get the settlement you deserve to cover your medical bills as well as any bills you may rack up while you are in the hospital recovering. The point is to cover yourself medically, legally, and financially. Contact a Miami Car Accident Lawyer today for all legal questions following your car accident. It’s important to obtain a full medical report from your doctor. This will prove that you were injured in an accident that you were not the cause of. And it will help your Miami car accident lawyer prove that you deserve full compensation for your pain and suffering. This is the best way to file your claim for justice. Where Can I Find a Car Accident Lawyer Near Me? If you are wondering where you can find a car accident lawyer near you, the answer is right here on the web. All you have to do is search for “Car accident lawyer Miami.” You can get in touch with us today to arrange for a free consultation. We will go over the details of your case in order to devise a strategy that will win your case. If you’re ready to be compensated for your medical bills and lack of income, now is the time to get your justice. Contact a Miami car accident lawyer today in order to get started.